To add Glowtxt to your iPhone or iPad, simply open Safari, and type glowtxt or glowtxt.com into the address bar. The Glowtxt icon is now added to your phone or tablet. Now any time you want to use Glowtxt, you can simply tap on the icon (Internet connection required). Any time you want to use Glowtxt, you can simply tap on the icon (Internet connection required). 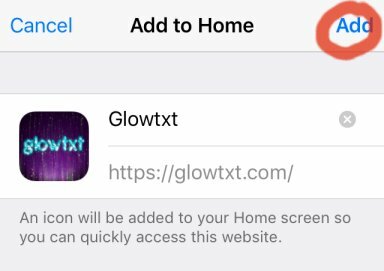 No, Glowtxt is not available on any app stores. Please use the instructions above to install an icon for Glowtxt on your device. Glowtxt will work better on phones with large screens. 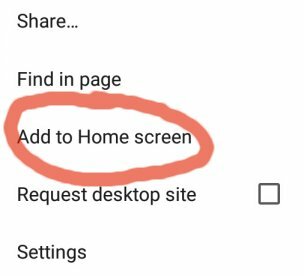 It will work great on most tablets.